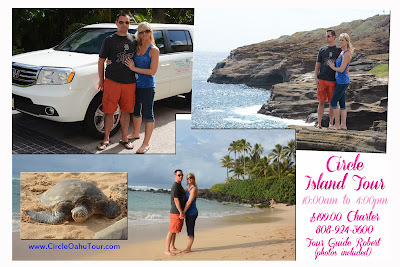 On our Circle Island Tour we like to visit East Oahu and North Shore. 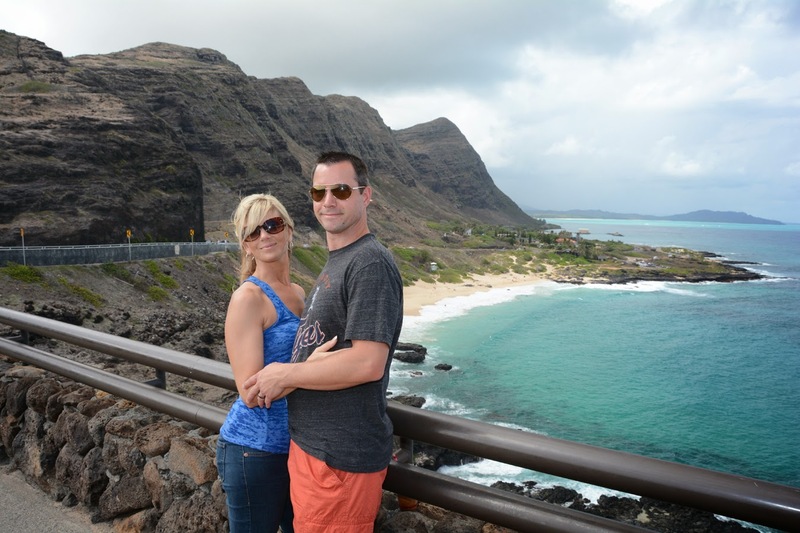 Makapuu Lookout is a great place to view Sea Life Park, Makapuu Beach, and the Waimanalo coastline. 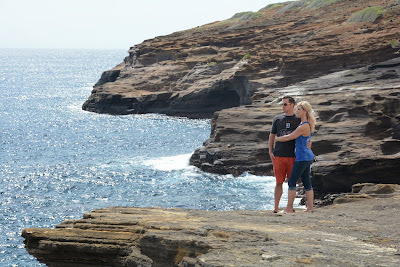 The cliffs near Sandy Beach remain one of my absolute FAVORITE photos from the entire tour. 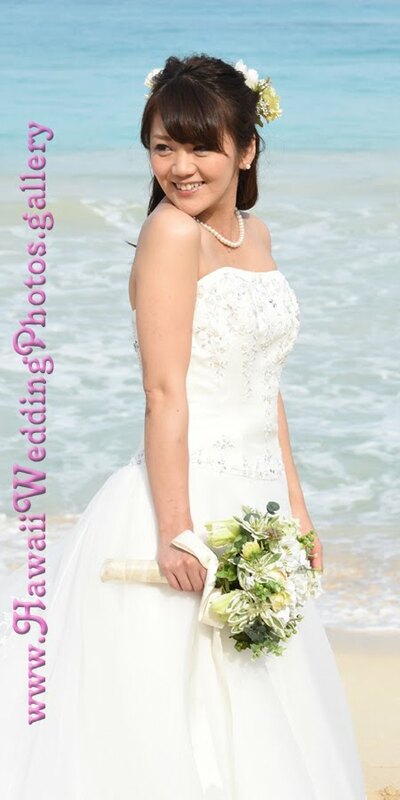 Oahu such an wonderful place for tourism.Oahu is also famous for Oahu weddings.